These three templates (details below) save an enormous amount of time when converting old, linear bullet-point-filled slide shows into a visually interactive format. They do most of the work for you—with best-practice layouts, color-schemes and links already in place. 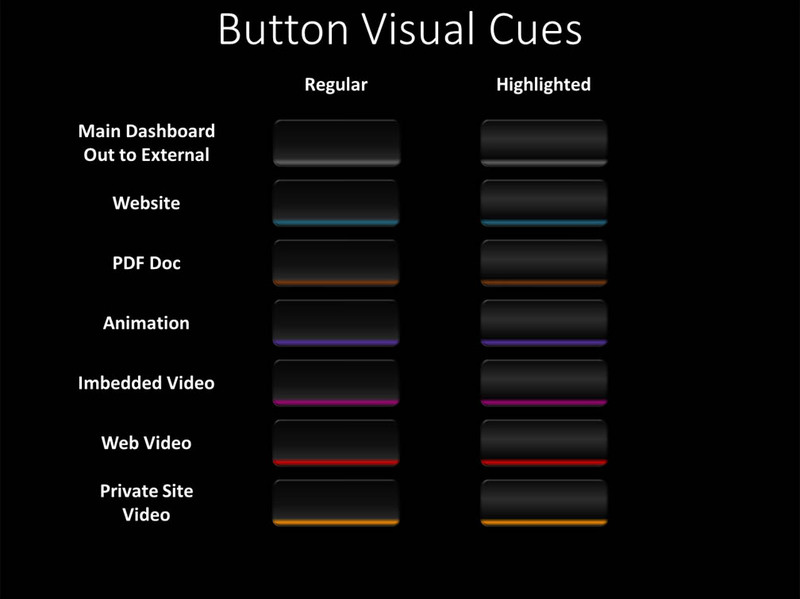 Simply customize them to your speaking contexts using our detailed video instructions (included). SEE THEM. 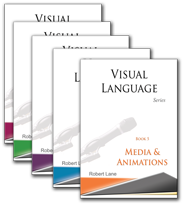 Special Note: If registering for Level 1 Visual Language Workshop Sessions, this Template Package, the full Book Series, and 3 months of Gold Learning Support are included with registration at no additional charge. Why get the books and templates together? Why should I get both the templates and the books? The template package comes with an hour-long video covering all key aspects of working with the templates and using them to advantage when building a presentation platform. 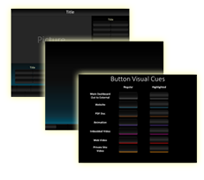 That’s all you really need to get started with switching to a dynamic style of PowerPoint presentation. However, filling the resulting platform with impactful and meaningful visual content is a another matter. Learning those skills requires more than an hour’s worth of video. You’ll find a wealth of vital techniques, best practices, and examples in the book series that reduce learning time and expand your creativity. The books and templates together are practically an inseparable pair. Alternatively, learn these skills (and get both the templates and books, plus learning support) by attending Aspire’s Level 1 and Level 2 workshop sessions. 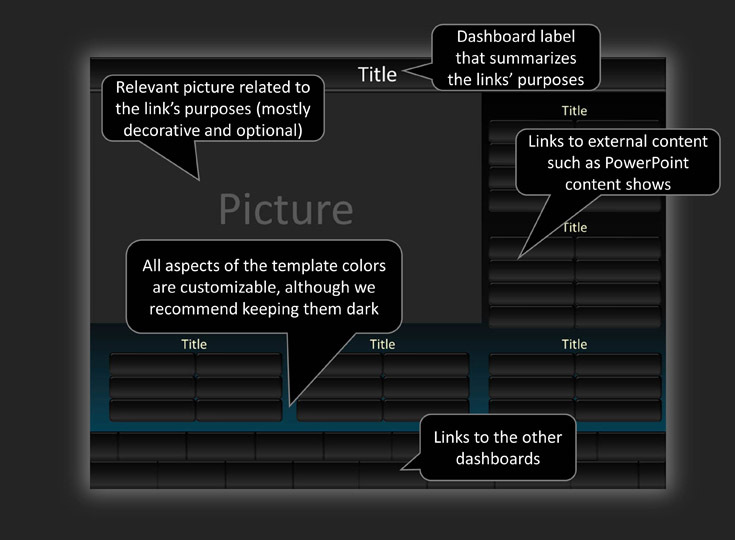 The Main Show template becomes your primary collection of dashboards for accessing content shows. It’s incredibly important. You’ll use it to quickly find any needed topic within seconds. READ MORE. The Main Show template is a regular slide show containing a series of slides that have been formatted to act as dashboards. You’ll customize these dashboards to your look and feel and then use them while speaking to access external content such as slide shows, documents, and websites. The New Show template provides a starting point for all new content shows you’ll add to your growing presentation platform over time. It’s predesigned formatting and hyperlinks help provide consistency and decrease production time. READ MORE. 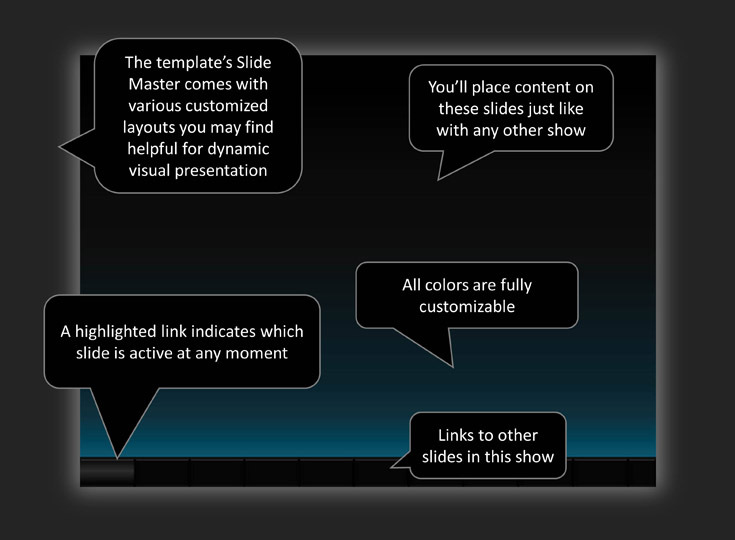 The New Show template comes with ten formatted slides already in place, although you can change that number as desired. You’ll use it every time a new piece of content is added to your content collection and linked to the Main Show’s dashboards. 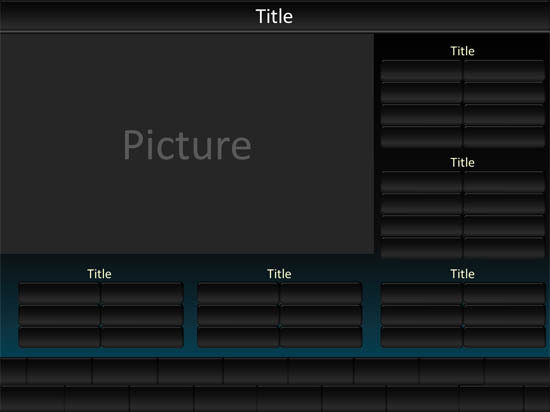 Video instructions explain how to customize all aspects of this template. The Pattern Show template becomes like a library that stores all the design elements you might wish to use over and over again in the future. It comes with suggested patterns but you’ll also document your own useful animations, formatting, positioning, fonts, colors, and more. READ MORE. The Pattern Show template is never shown to an audience. It’s simply a storage strategy for design elements you plan to use in the future while making content shows. In the image below, for example, this particular slide in the Pattern Show documents the various color cues we recommend for telling a presenter information about a slide’s purposes. 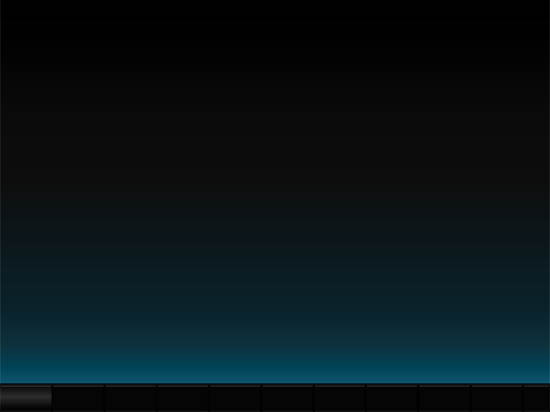 Thus, if he or she sees a blue glow at the bottom of a link, it means that particular slide holds an active hyperlink for jumping out to a website. 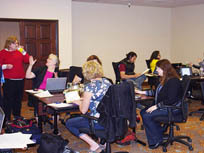 Such cues are really important to a dynamic speaker. 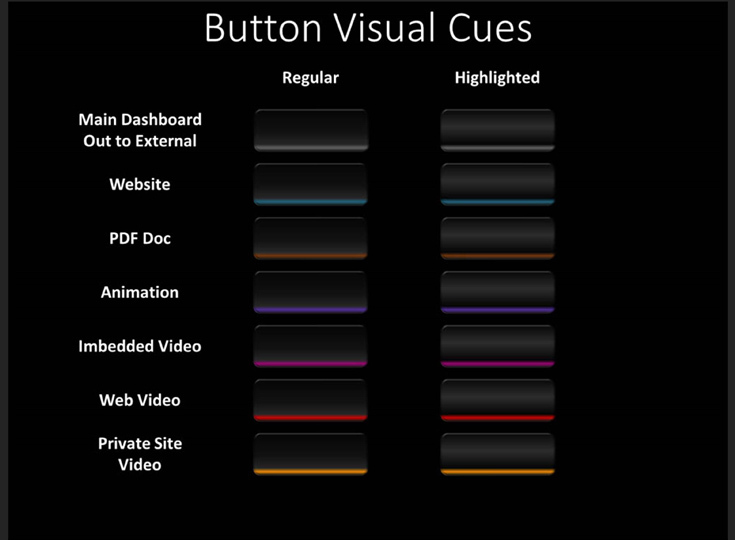 The Pattern Show helps you apply such cues consistently across your entire content collection.